Crew members of the plane flight from Bangkok weren't able to deal with the violent action of the man aboard S7 flight. 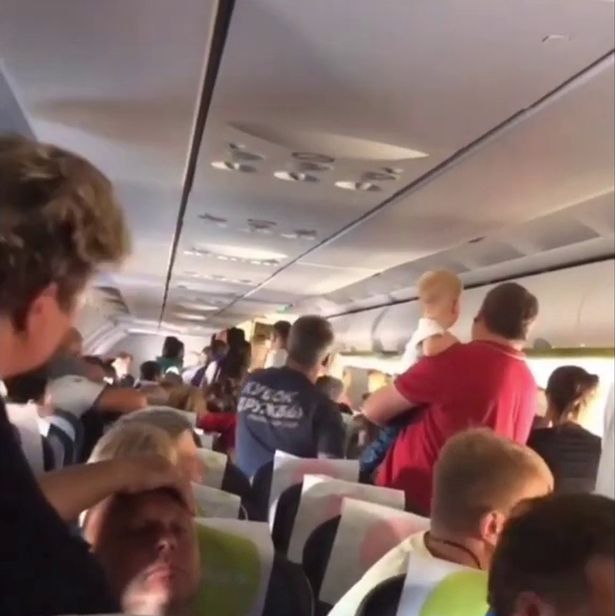 Plane passengers had come to rescue plane crews and hogtied the drunk and violent man during midair flight. The man - aged 26 and reportedly recently released from prison in Thailand - went on a rampage on the A320 flight from Bangkok. 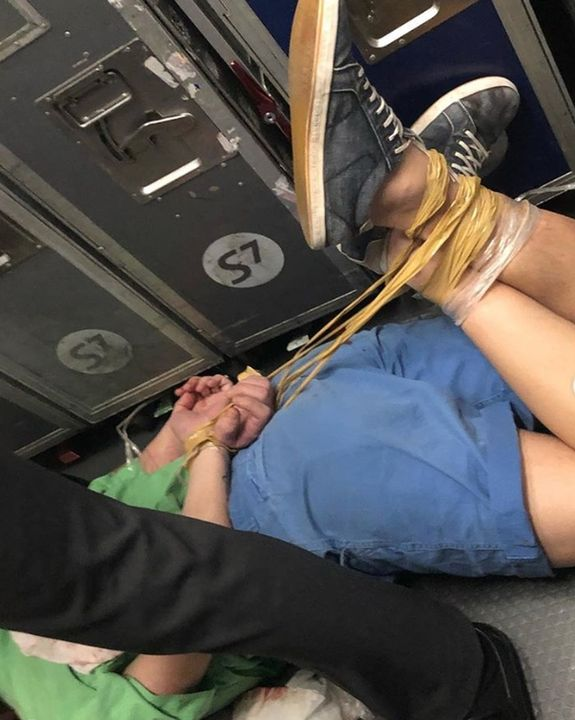 Video shows the man tied with sticky tape and belts on the floor of the aircraft. A male passenger "hit the hooligan several times and with the help of other tourists tied him up," said Colonel Irina Volk, spokeswoman for the Russian Interior Ministry. The violent passenger had been drinking whisky from a bottle he carried on board - started bursting and threaten passengers. The plane was carrying 158 passengers including babies and young children. After landing in Novosibirsk, the man was taken away by transport police. Love this blog. Thanks for sharing with us.